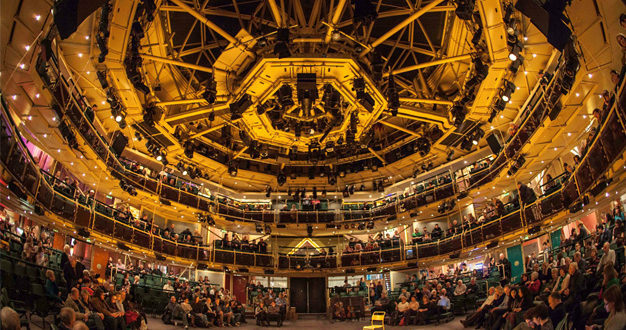 Manchester’s Royal Exchange theatre has expanded its existing TiMax SoundHub system matrix and spatial processor to a 48 x 48 configuration with analogue and MADI I/O. 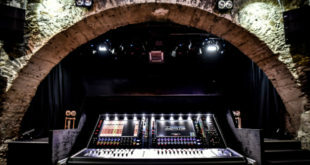 This latest infrastructure upgrade also includes a new Digico SD10T main FOH console and a QLab/MADI workstation. 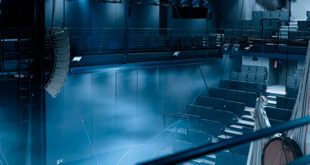 TiMax has been integral to the theatre’s audio showcontrol for just over 20 years and the productions appearing at the Royal Exchange have long benefitted from the system’s advanced object-based spatial rendering. 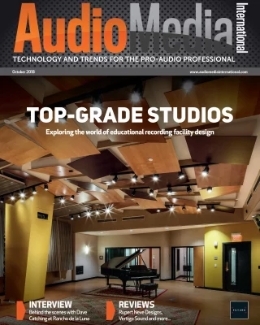 “Though all the basic settings remain the same, there are significant enhancements in the detail we’re able to pick out here and play with,” said head of sound Sorcha Williams, who oversaw the last upgrade in 2014 to TiMax SoundHub. 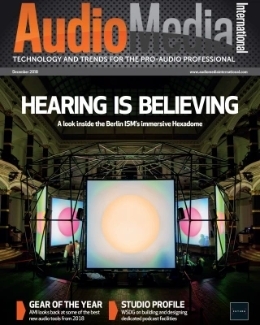 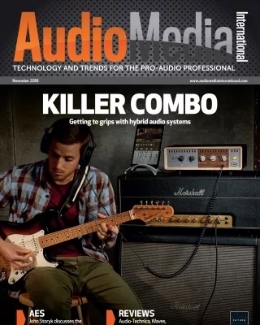 With the added advantage of MADI, “we have essentially doubled our output capabilities as not only do we have the 48 channels dedicated to TiMax we also have another 56 analogue outputs from the SD rack and a further 8 on the console itself,” added Williams.